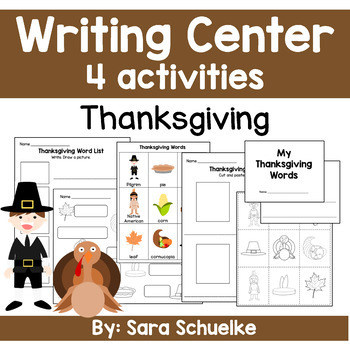 This FUN, EASY, and ENGAGING packet includes 4 writing activities for November. It gives students the opportunity to develop their handwriting skills, fine motor skills, and phonic skills. 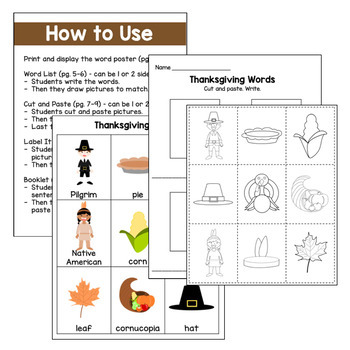 EASY PREP for the teacher – just print! A perfect activity for small group, whole group, or reading stations. Get a packet for next month too!